Highest. Quality. Beef. 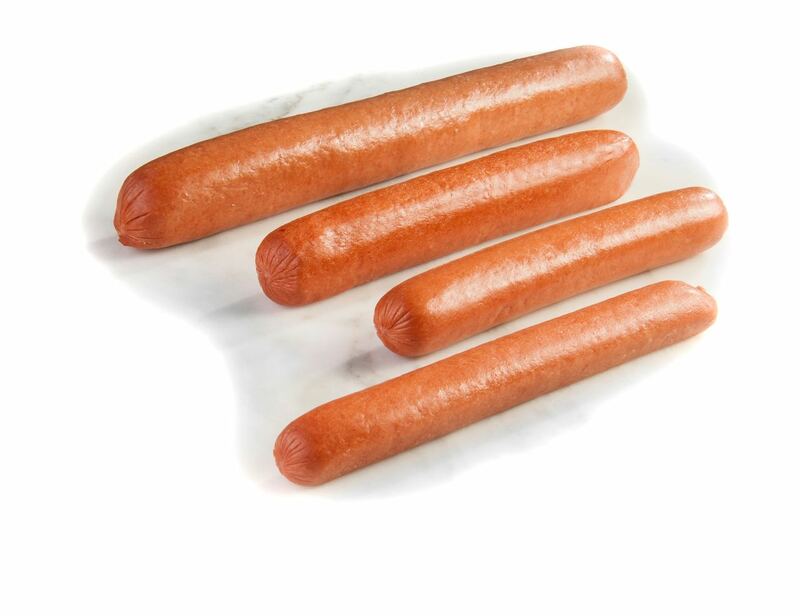 These are real franks with a firm bite and a flavorsome blend of natural smoke and spices that deliver a delectable finish. No fillers, no MSG and gluten-free. These are franks you can be proud to serve. 1. Fully cooked, just heat on a grill, skillet or in an oven and serve.